We would like to improve our computing suite, so our pupils have a greater opportunity to develop the necessary skills needed for the 21st century workplace. Our students are always enthusiastic about developing their Computing education and want to develop their skills, not only to prepare themselves for secondary school, but to work towards future employment in the IT industry. Across the school, we have 46% of students on Pupil Premium. The success of this project will benefit many of these children, who might not have regular access to a computer at home, by supporting and developing their computer literacy. My project is about giving our pupils the same opportunities that other children have, so they can aspire to be part of an exciting future where technology will play an essential part to their everyday lives, as well as their future professions. 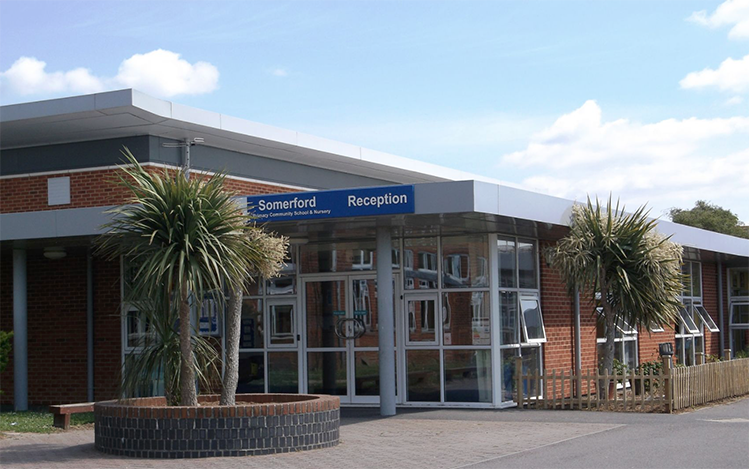 If we are successful in raising these funds, the pupils at Somerford will benefit from a more personalised education, where they can be further challenged and inspired to achieve. However, if we raise more than this, we would love to buy more! Ideally, we'd buy a total of 10 computers and 6 Bee-bots, coming to a total of £6000 (inc credit card fees). We need as many people as possible to be talking and sharing posts about our project. It's not only money that will help our project succeed... Word of mouth and social media will help us achieve our goal! Please share this project with anyone you think will support us. We know we said you don't need to give money to help us, but we'd love it if you did! Please support us and help make a difference to our students. We would like to send a huge thank you for donating towards our Rocket Fund. You are making a big difference towards our pupils' futures. Our pupils would like to send you a personalised thank you card for your very kind donation. Buy us one Chromebook! In return for your amazing generosity we'll send you a thank you card from our students and thank you on our school newsletter & website.